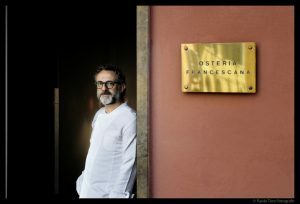 Massimo Bottura opened Osteria Francescana in his hometown of Modena in 1995. 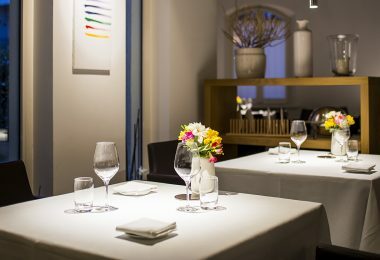 From early on, the restaurant engaged in a profound exploration of territory and tradition, the expression of which can be found in the absolute concentration of flavours guided by Bottura’s definition: “Tradition seen from 10 kilometres away”. 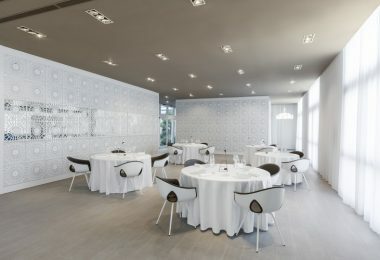 Today Osteria Francescana continues to redefine Italy’s rich gastronomic heritage, ingredients and culinary traditions with the benefit of critical distance, contemporary cooking techniques, and a constant desire to insure that the Italian kitchen evolves. 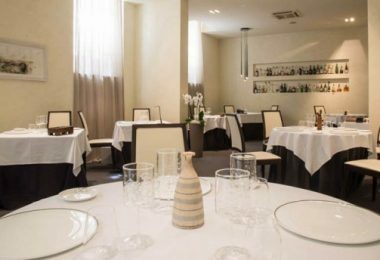 Osteria Francescana has been awarded Michelin stars slowly and steadily over the years. 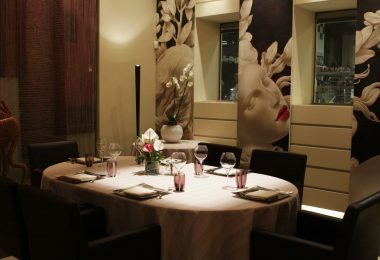 After receiving the first and second Michelin stars, respectively in 2002 and 2006, the restaurant entered the World’s 50 Best Restaurants list in 2009. 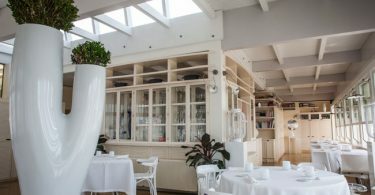 Simultaneously, it was faced with an Italian television scandal accusing the restaurant and the chef of threatening the Italian kitchen. 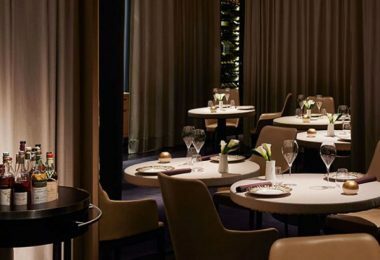 These challenges only reinforced the restaurant’s contemporary vision. 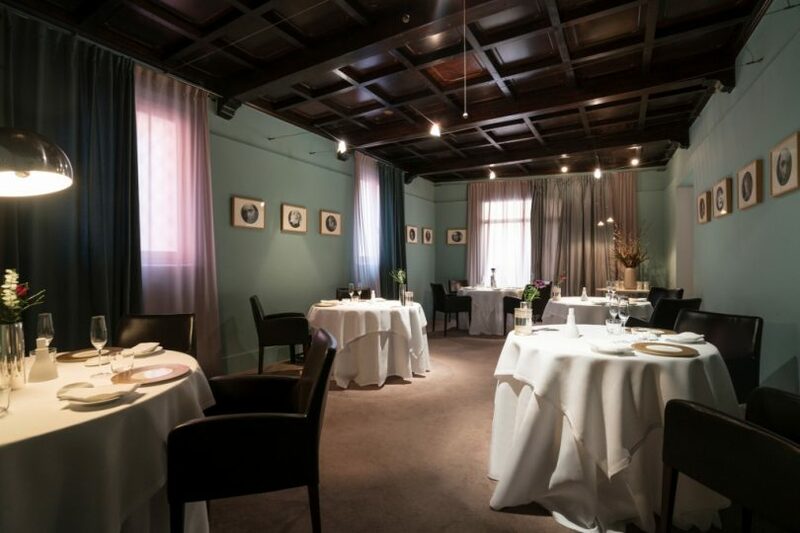 Today Osteria Francescana is considered the best restaurant in Italy and one of the most influential in the world. 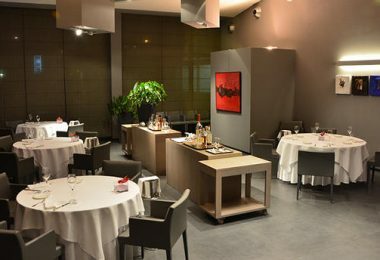 Osteria Francescana was awarded a third Michelin star in 2012 and was awarded the no 1 position on the World’s 50 Best Restaurants list in 2016. 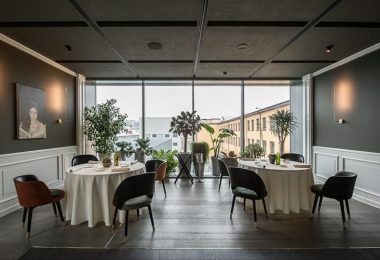 Osteria Francescana is situated in a century-old osteria that has been transformed over the past 22 years into a laboratory of culture, art and design. 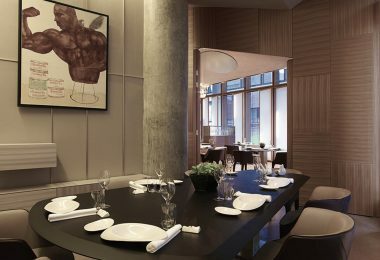 Storytelling enriches the dinning experience and the kitchen makes references to art, music and history to provoke emotion, memory and taste. 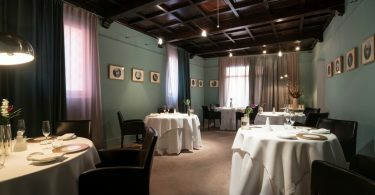 Guests at the restaurant’s 12 tables are able to choose from the à la Carte menu or from two distinct tasting menus. 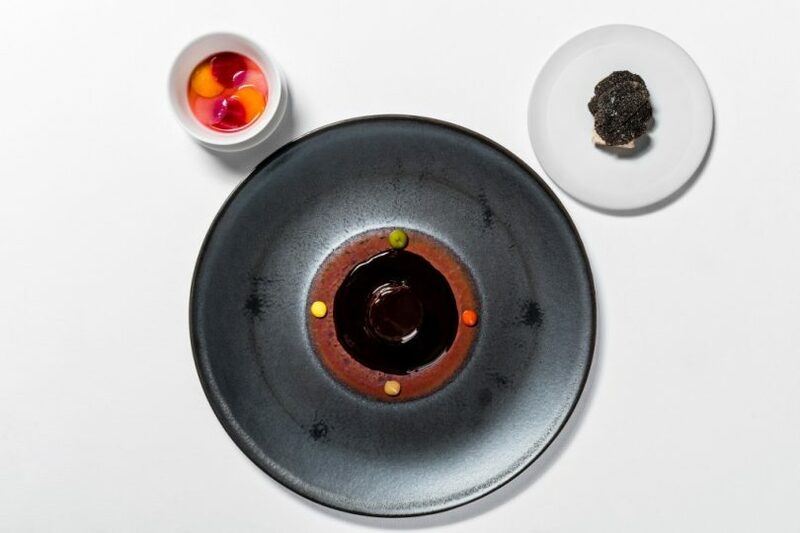 Art has had a fundamental role in the evolution of the kitchen, not only from an aesthetic point of view but more importantly a conceptual one. 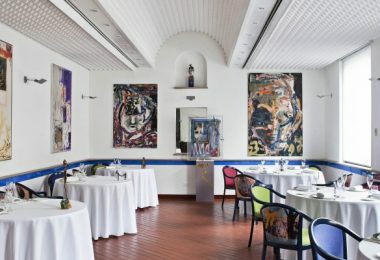 Over the years, the restaurant has been a showcase for a collection of contemporary art including paintings, photographs and sculptures from Italian and international artists all of which have helped to define the restaurant’s iconoclastic style and poetic interpretations. 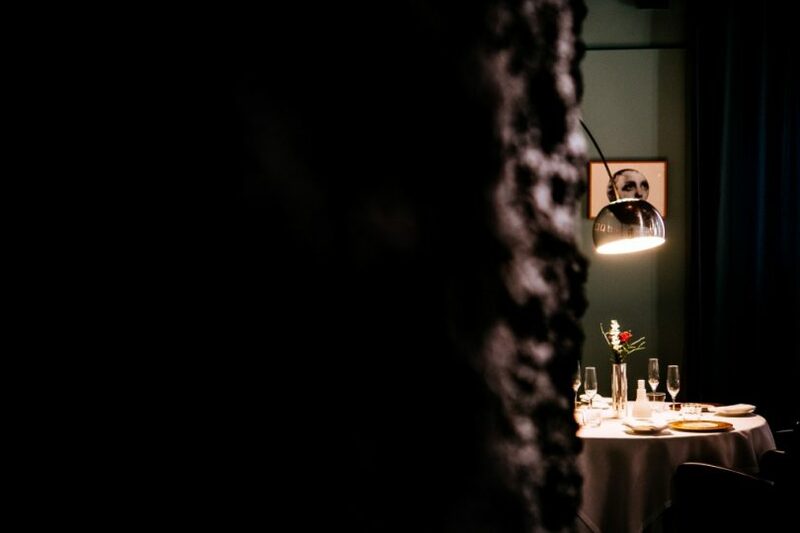 The most recent additions to the collection are a sculpture of a security guard named “Frankie” by American artist Duane Hanson and a circular black abstract painting by Mexican artist Bosco Sodi. Osteria Francescana is more than a restaurant. 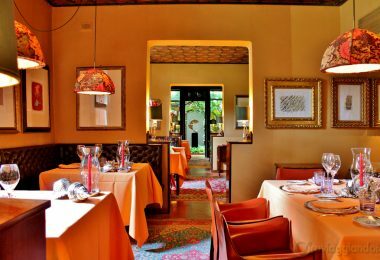 It is an extended family of professionals, many of who are central to the restaurant’s identity and development over the years. 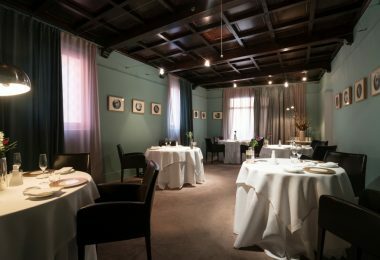 Beppe Palmieri has lead the front of house at Osteria Francescana as both maître d’ and sommelier over the past 17 years. 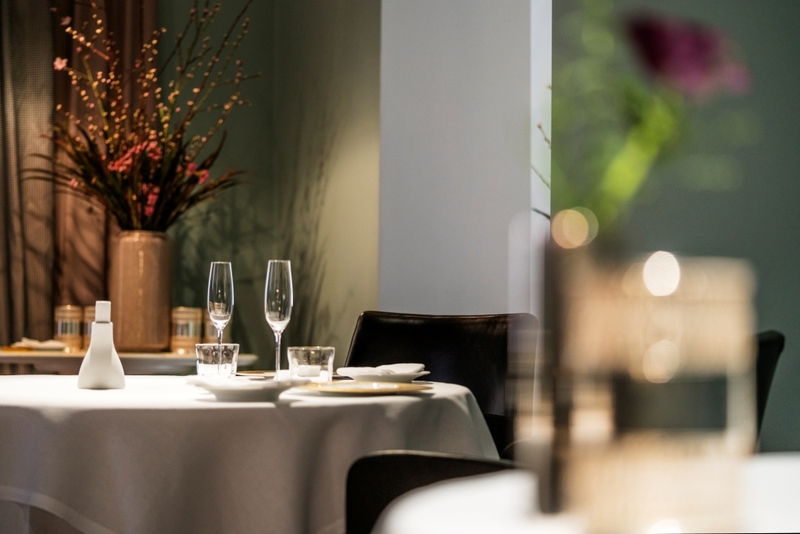 His open and intimate approach to pairing has followed the evolution of the kitchen. 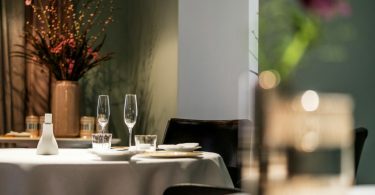 This is expressed in the wide range of wine producers, artisanal beers and juices he weaves into the pairings as well as his signature cocktails. 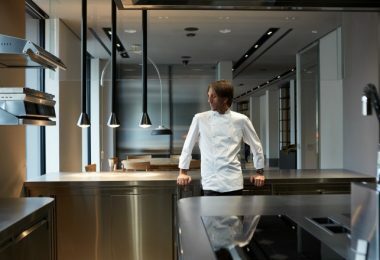 The kitchen staffs features the complimentary talents of Davide di Fabio from Abruzzo and Takahiko Kondo from Tokyo who both arrived at Osteria Francescana in 2004. 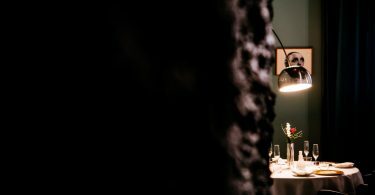 Davide possesses the unique ability to manage the irrational while Takahiko applies obsessive rigor to his strive for precision. Their loyalty has contributed to the distinguished solidity of our team. 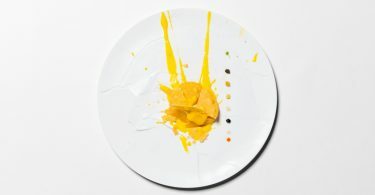 2014 saw the release of Bottura’s first English language book Never Trust a Skinny Italian Chef with Phaidon Press. 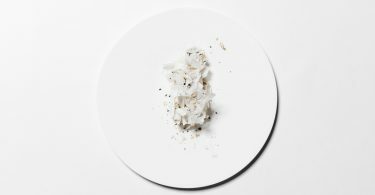 The book shares twenty years of recipes, stories and ideas and has been translated into Dutch, French, Spanish and Italian. In 2015, new audiences were introduced to the world of Massimo Bottura through the work of director David Gelb in the Netflix documentary on Osteria Francescana from the series Chef’s Table. 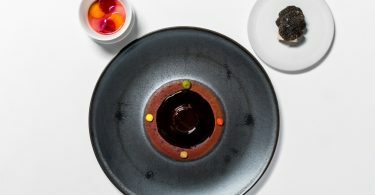 Boundlessly energetic, Massimo Bottura has established his voice both in and outside the kitchen. He is a speaker, author and charismatic leader. 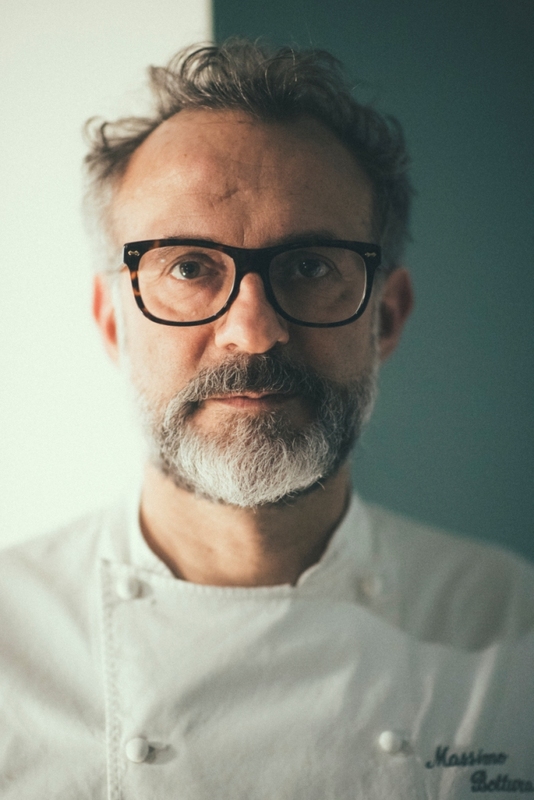 Most recently, Massimo Bottura has been examining the role of the contemporary chef, calling for social responsibility among the culinary community and addressing the issue of food waste. 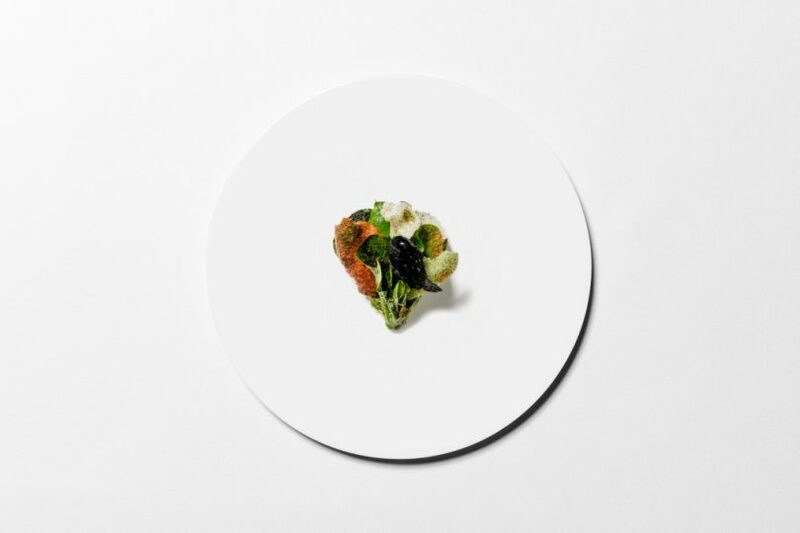 During Expo 2015, the chef created an offsite Expo project to address the problem of food waste and hunger in our cities. 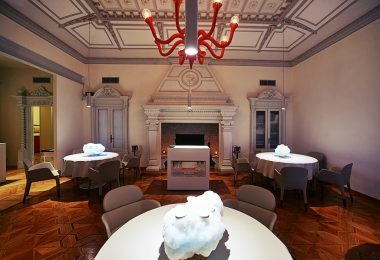 During Expo over sixty chefs from around the world joined him at Refettorio Ambrosiano to cook for the homeless. 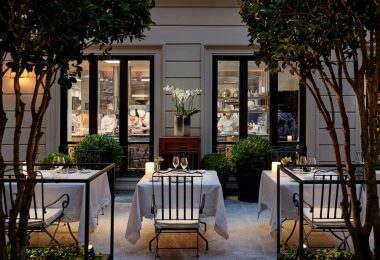 Phaidon will release a book of recipes by the numerous chefs who cooked at the Refettorio Ambrosiano in Milan in fall 2017. 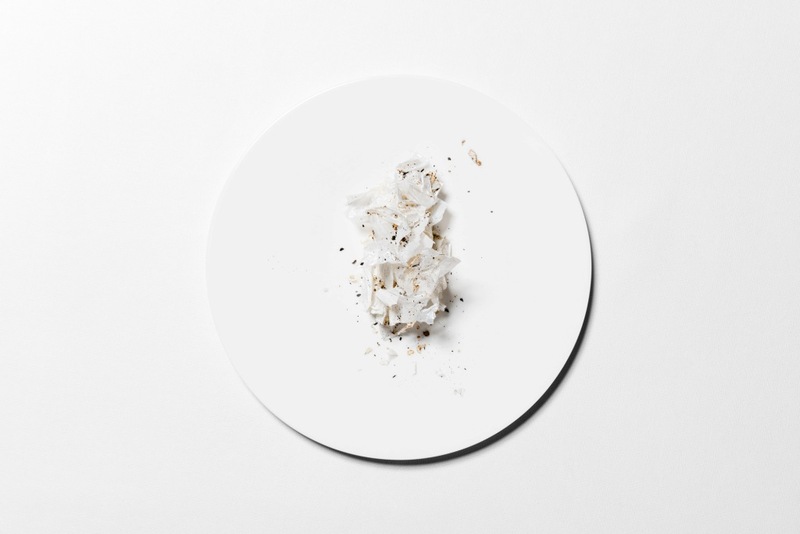 In April 2016, at the MAD SYD symposium at the Sydney Opera House, Bottura introduced Food for Soul, a non-profit organization that creates social projects to enable communities to learn how to fight food waste in the interest of social inclusion. 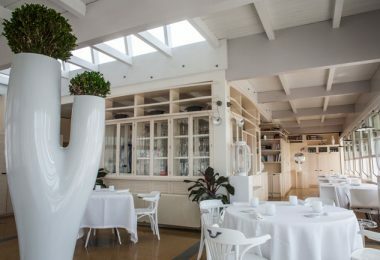 Food for Soul went on to open of a soup kitchen, Refettorio Gastromotiva, with David Hertz in Rio de Janiero during the Olympic games. 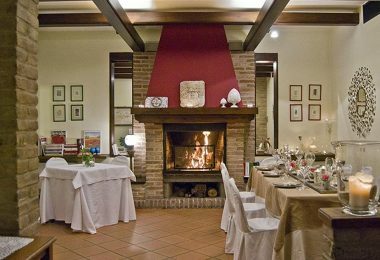 Both the Refettorio Ambrosiano and the Refettorio Gastromotiva are fully operating soup kitchens. 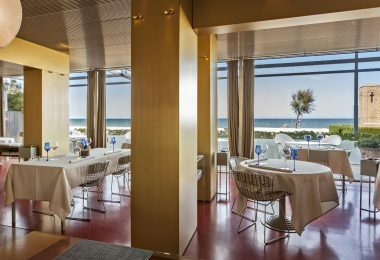 Food for Soul has several Refettorio projects in the works for openings in 2017 and 2018. 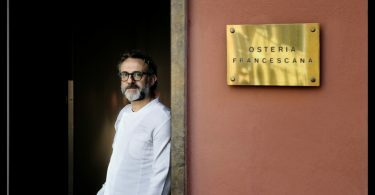 On February 6th, 2017 Massimo Bottura received an honorary doctorate in Business from the University of Bologna. 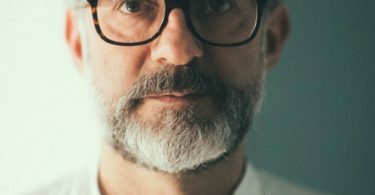 Dean Francesco Ubertini stated, “Massimo Bottura’s work spreads across the fields of entrepreneurship, education and technique and represents a virtuous example of the promotion of Italian Culture and Made in Italy.” This was the first Laurea honoris causa awarded to a chef in the history of the University. While Osteria Francescana invites diners on an iconoclastic re-imagining of the Italian kitchen, Bottura’s second restaurant, Franceschetta58, is a contemporary osteria that features exceptional ingredients served in a convivial atmosphere. 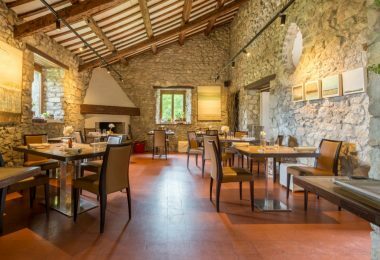 In addition to his two restaurants, Massimo created the Villa Manodori product line of award winning balsamic vinegars and olive oils twenty years ago. 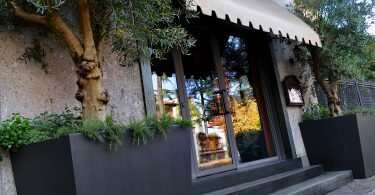 Villa Manodori condiments feature Artiginale balsamic, Dark Cherry balsamic and a range of organic balsamics and organic extra virgin olive oils all of which are the result of a lifetime obsession with quality ingredients. 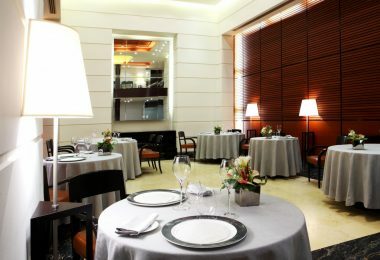 Today the line products can be purchased at the finest gourmet markets around the world. 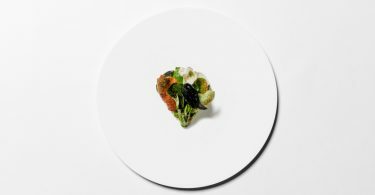 Osteria Francescana is closed on Sunday & Monday and reservations are essential and can be made 3 months in advance.